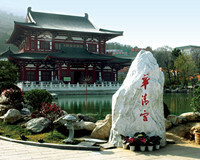 As a historic city with rich culture, there are many attractions to explore in Xian. 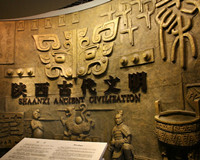 The Qin Terra-cotta Warriors and Horses, one of the must-see attractions in Xian, built during 246 B.C. and 208 B.C. 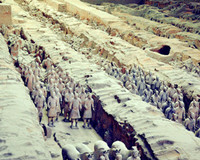 Nearly 8000 clay warriors and horses as big as the real ones have been unearthed so far. It was described as the one of the eight wonders in the world and one of the greatest archaeological discoveries in the twentieth centuries. 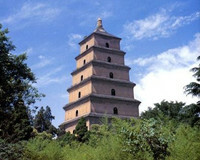 It usually takes about 2 or 3 days to take a Xian tour, which covers the most famous attractions including the Qin Terra-cotta Warriors and Horses, the City Wall, Huaqing Spring, the Wild Goose Pagoda, Shaanxi History Museum and etc. 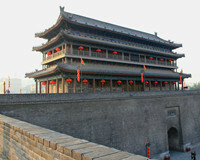 In the evening, a Tang Dynasty Show is perhaps a good option for an evening activity. 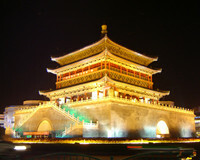 We ChinaTour.Net offers a reliable tour service. The recommended tours are as follows.